Gradual Tans.. hmmm they can be rather hit and miss! 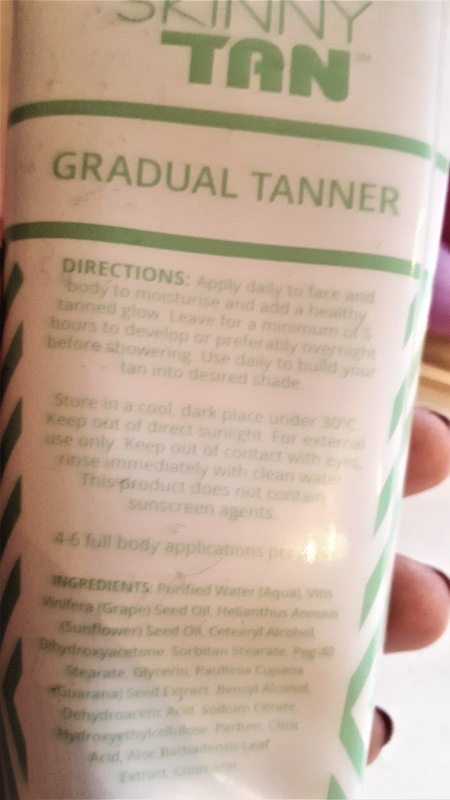 When the team at Skinny Tan got in touch and told me about their Gradual Tanner after the success I had of their Tanning Mousse I couldn't wait to try it. 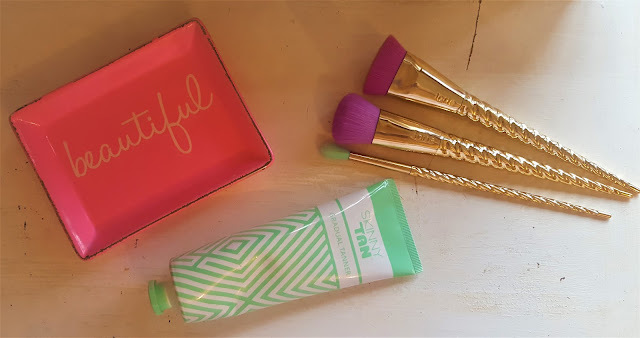 A tanner that helps fight cellulite with natural active Guarana - Winning! 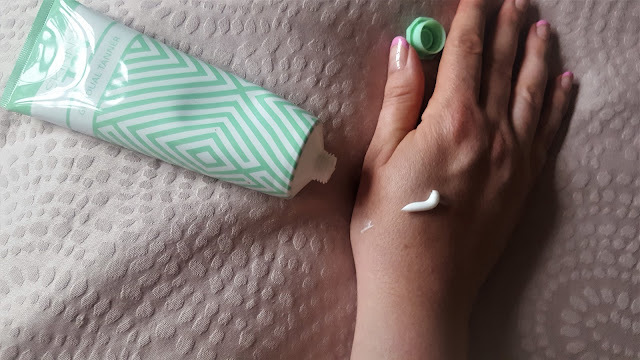 Housed in a very easy to manipulate plastic tube, this luxuriously thick body butter cream offers you skin comfort, and the option to build up the layers of the Skinny Tan Gradual Tanner to be the depth of tan you want, over a period of time. 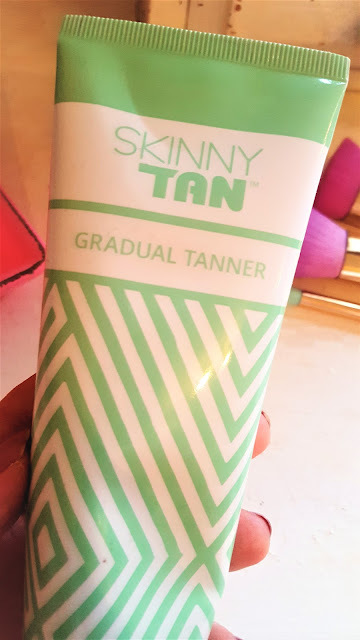 You can apply the Skinny Tan Gradual Tanner to both the face and body to ensure the same tanning colour. Apply it for a minimum of 6 hours, and simply wash off in the morning. I found that there was a slight gradual tanner scent to this product, but the natural healthy glow that I woke up to the next morning was totally worth it! I looked as though I was healthy and sunkissed, not orange. People commented that I looked "well" what more could you want? You'll get about 4-6 full body applications from one 125ml tube as well. I must say, Skinny Tan knocks other tanning brands out of the park! They formulate their products to not only deliver a natural long lasting tan, but their products last, and do not aggravate my sensitive skin. 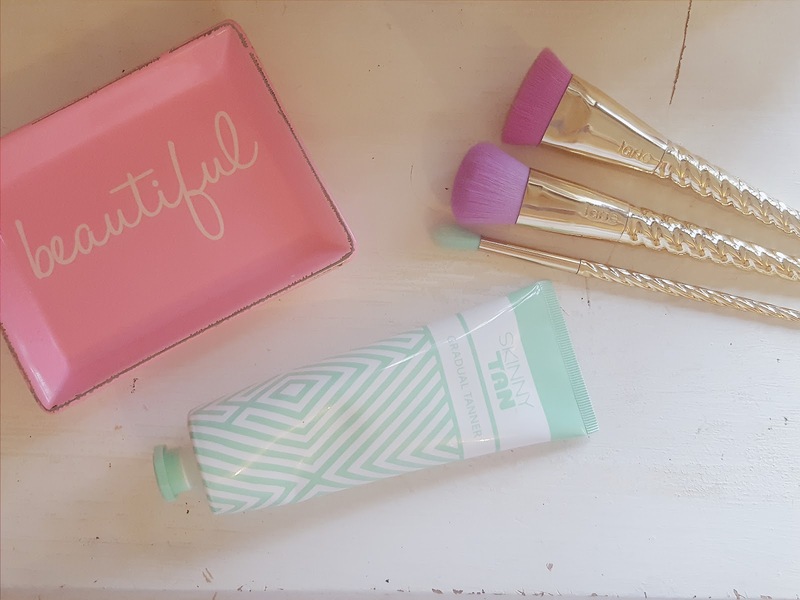 The packaging I love! Simple and clean and easy to open and use. You'd get every last drop of this Gradual Tanner out of the tube with no problem! So what do you think of Skinny Tan? Are you intrigued to try their new Gradual Tanner yourself?